Need to get out of the house? 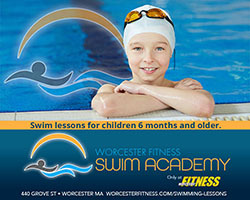 Whatever the weather, the Worcester area offers a bounty of cool things to see and do. Use the categories above to see our list of boredom busters or check out some of our new recommendations below! 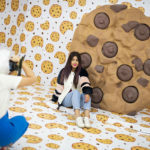 Happy Place: a massive pop-up experience opens in Boston April 5-June 2! Meow! 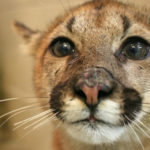 The EcoTarium opens of one of largest mountain lion exhibits in New England on May 11! Calmer Con: Sensory Friendly Comics & Pop Culture Convention on Saturday 4/27! Only $10! 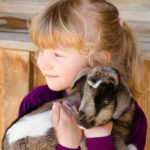 Goat Kid Cuddle Party at Chestnut Farm on Saturday, May 4! Ready to get outside? Coes Park Playground! Get there! 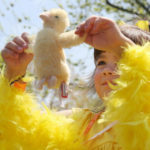 Shake a tail feather to the Boston Duckling Day Event & Parade on Sunday 5/12! 10th Annual New England VegFest at DCU Center on Sunday 4/28! FREE! 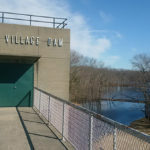 Buffumville Dam open for Park Ranger led tour on Sunday, 4/28! FREE! 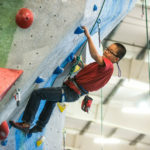 Check out these indoor Central MA fun spots! 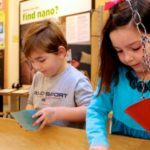 April 15-19 is Dinosaur Week at the Springfield Museums! Fun, new activities each day! Dena Blizzard, a.k.a One Funny Mother, at Hanover Theatre on Saturday 5/11! Go green! 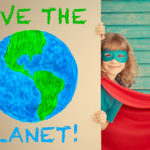 Family-friendly Earth Day events around Central MA this weekend! Sign up for Tenacity! 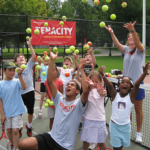 The FREE Summer Tennis & Reading Program for Worcester Kids! The Great Egg Hunt 2019 at Capen Hill Nature Sanctuary on 4/13! 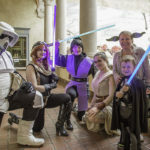 Heroes & Villains Day at the Worcester Art Museum on Saturday 4/13! Attention caped crusaders! The Superhero Bash at the Asa Waters Mansion on 4/14! – POSTPONED TIL SUMMERTIME! 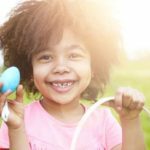 2019 Easter Fun Guide in Greater Worcester! Sticking around for April break? Check out our Guide to April Staycation Fun! 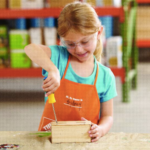 FREE Home Depot Kids’ Workshop 5/4: Mother’s Day Blooming Art! 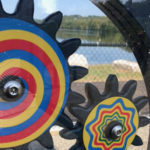 Free Admission to Discovery Museum for “First Friday Nights Free!” on 5/3! 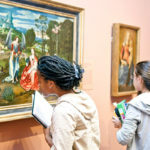 May 5 is “Free First Sunday” at the Worcester Art Museum. Yes, it’s FREE! 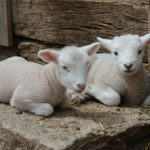 5th Annual Family Farm Fest runs for two weekends in April at Old Sturbridge Village! Get your tickets for Raffi performing at Hanover Theater on June 1! Special activities and 25% off tickets to Blue Man Group during School Vacation Week! Wallet need a break? 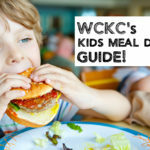 Check out the WCKC Guide to Kids’ Meal Deals in Central MA!